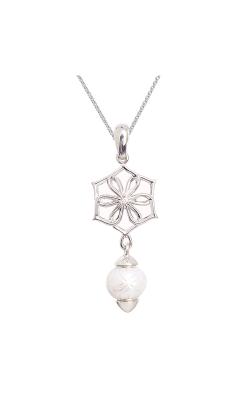 Sterling silver is worn by millions of women all over the world. 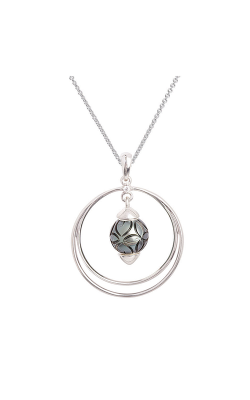 A sterling silver necklace adds elegance, class, and style to any outfit and any occasion. These versatile and chic pieces pair well with many colors, making them the perfect go-to necklace. Because they are made of a durable metal, they would not require the same maintenance as a platinum or gold necklace. This is why they are the ultimate favorite of celebrities and fashionistas everywhere. Medawar Jewelers offers a variety of sterling silver necklace collections and elegant designs. The Medawar collection offers exquisite pieces from the retailer’s own collection that incorporate diamonds into many facets of the necklaces. 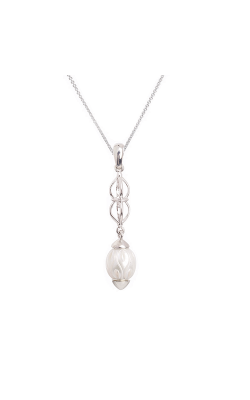 Each of their carefully handcrafted designs have a classic aura about them, making them perfect for special occasions. 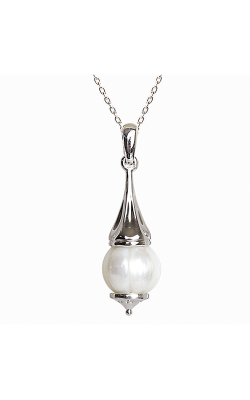 Also available at Medawar Jewelers is Galatea’s collection of sterling silver necklaces. This popular designer is renowned for the artistry that goes into each and every piece. Chi Huynh, the founder of the brand, has won the Tahitian Pearl Trophy Competition and received honor from the Cultured Pearl Association of America's International Pearl Design Competition. 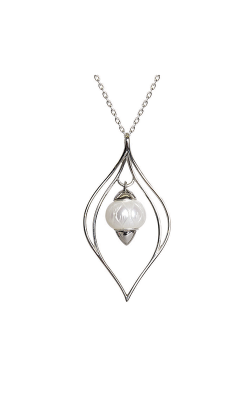 Most prominent in these sterling silver designs is the use of carved Tahitian and freshwater pearls -- Huynh’s signature design. 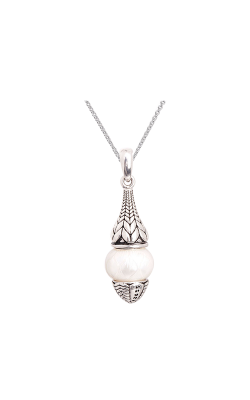 Look to their Queen Bead Convertible collection as well as their Carved Pearl and Sterling collection for a glimpse of the designer’s handiwork in real life. 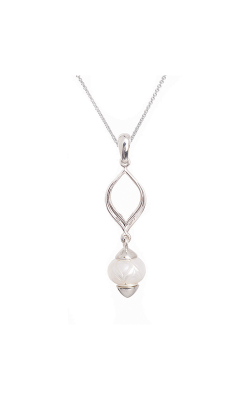 Why Shop for Sterling Silver Necklaces at Medawar Jewelers? Medawar Jewelers has been providing fine jewelry, Swiss-made timepieces, and certified loose diamonds to communities all over Michigan since 1978. 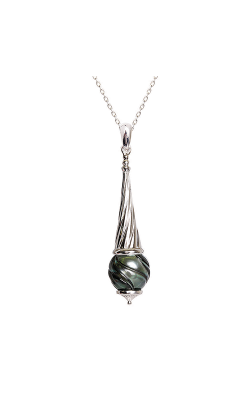 Pierre and Catrine Medawar opened their very first jewelry store in Lansing, Michigan with the hopes of providing and creating exquisite heirloom jewelry as well as impeccable customer service. Today, their two children Jon-Pierre and Christina run the business, while maintaining the strong family values the company is known for. For more information about the products and services offered at any of our five showrooms, please visit us in person or contact us on our website.